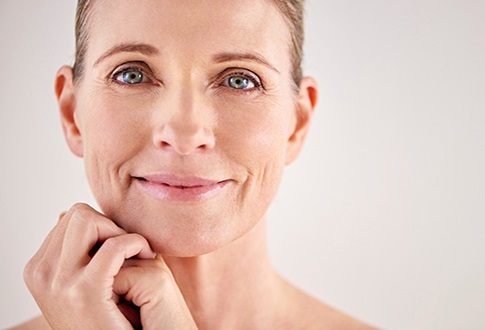 When it comes to improving skin appearance, we believe one size does not fit all. 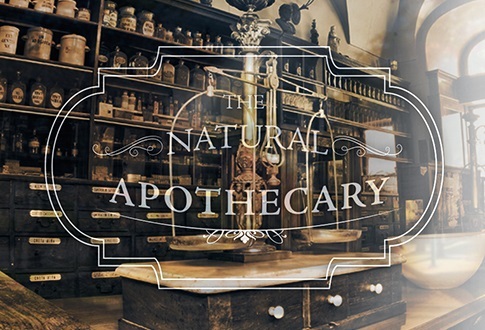 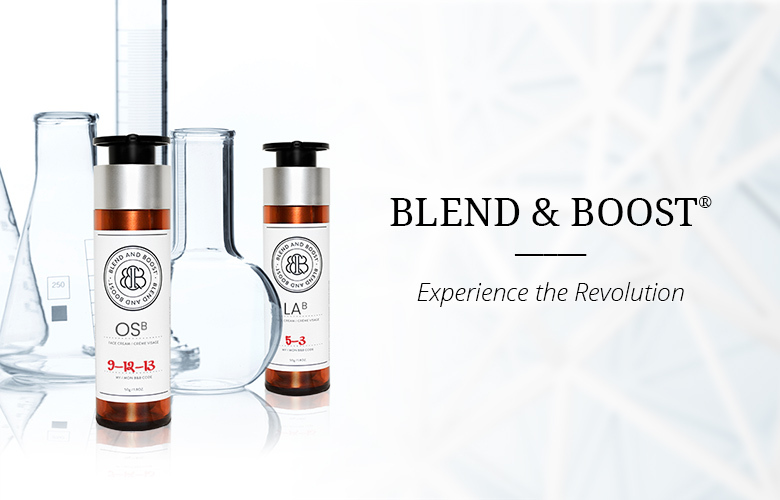 Discover our philosophy of customization developed from traditional apothecary roots. 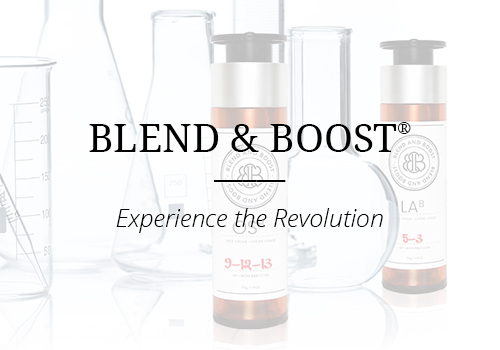 The Blend & Boost concept focuses on customizable solutions to better address multiple skin care needs.